Goa Chief Minister Manohar Parrikar was in Lilavati Hospital till yesterday, undergoing a treatment for an inflamed pancreas. 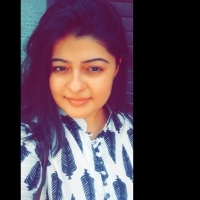 Deputy Speaker Michael Lobo told reporters that the Prime Minister’s Office was constantly in touch with doctors at Lilavati Hospital and Research Centre, where Parrikar is admitted. Prime Minister Narendra Modi visited Parrikar at the hospital on Sunday evening. Lobo said, "The PMO is constantly in touch with Lilavati Hospital and they are reporting to the PM. Everything is in the hands of God finally. But PM has said whatever needs to be done, if he needs to be taken out of India to US, should be done." “Hon. CM Shri. Manohar Parrikar is undergoing treatment at Lilavati Hospital, Mumbai, and is responding to the treatment. He is being treated by the best of the experts and as per the information, his condition is stable. Further, the news that he is being flown to the USA for further treatment is totally false and baseless," said South Goa MP and state BJP general secretary Narendra Sawaikar at a press release. 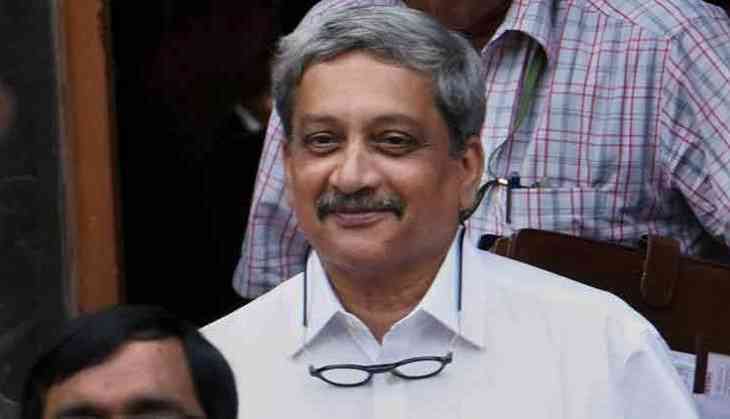 Parrikar was excepted to be in Goa on Monday for the start of the budget session but the doctors reportedly advised against it. The session has been curtailed from 32 days to four because of the CM’s ailing health. The budget will be read by PWD minister Sudin Dhavalikar the Leader of the House on Thursday. Speaker Sawant took the opportunity to inform the House about the Chief Minister’s condition. “He is responding well to treatment and we wish him a speedy recovery. To everyone, please do not believe rumors.” The ruling party legislators appointed MGP leader and PWD minister Sudin Dhavalikar the Leader of the House.